Of the 92 currently recognized species of the genus Sceloporus, several are commonly called plateau or spiny lizards, including S. virgatus, S. undulatus and S. tristichus. Sceloporus lizards have been the subject of intense research, as there is great variation in the various forms' ranges, habitats and coloration. For the hobbyist, it's good to know that care and diet are essentially the same for all Sceloporus lizards, including the plateaus. Though adults of a few species, notably Sceloporus poinsetii, consume vegetation, most plateau lizards are carnivores. Plateau lizards consume insects, spiders, millipedes and centipedes in the wild. A 1985 study by Robert Barbault et al. and published in “Oecologia" examined the contents of four different Sceloporus species. The results demonstrated that ants, termites, caterpillars, grasshoppers and beetles were the most important dietary species for the lizards. Plateau lizards and their allies are sit-and-wait predators. A study by Royce E. Ballinger et al. published in a 1977 issue of “American Midland Naturalist” showed that Sceloporus lizards eat larger prey as they grow, rather than increase the quantity of prey items they consume. The authors hypothesize that this is a way of limiting the caloric expenditure of these large-bodied lizards. Ballinger recorded similar results in a study of another species the following year, further strengthening knowledge of Sceloporus predatory behavior. 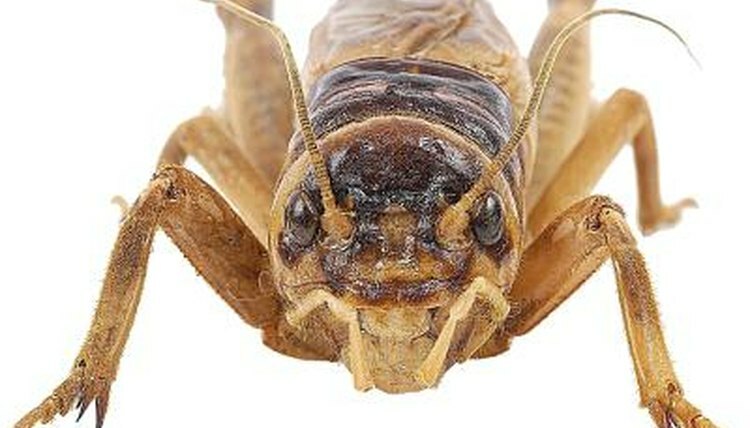 In captivity, plateau, spiny and crevice lizards will eat appropriate-size crickets and mealworms. Feeder insects should not be larger than the space between the lizards' eyes; small food items are especially important for young lizards. “Gut-load” feeder insects by offering them a nutritious vegetable diet prior to being fed to the lizards. Feed your plateau lizard five or six times per week, and dust the meals with a calcium supplement twice weekly. For plateaus who consume vegetation, like Sceloporus poinsetii, offer adults a finely shredded salad of leafy greens two to three times per week. Silk worms, which like many feeder “worms" are actually insect larvae, waxworms, earthworms and grasshoppers are excellent alternatives to offer plateau lizards on occasion. Be sure that any bugs you collected outside haven’t been exposed to pesticides or chemicals. Never offer fireflies as food, as they have killed many lizard species that have eaten them.